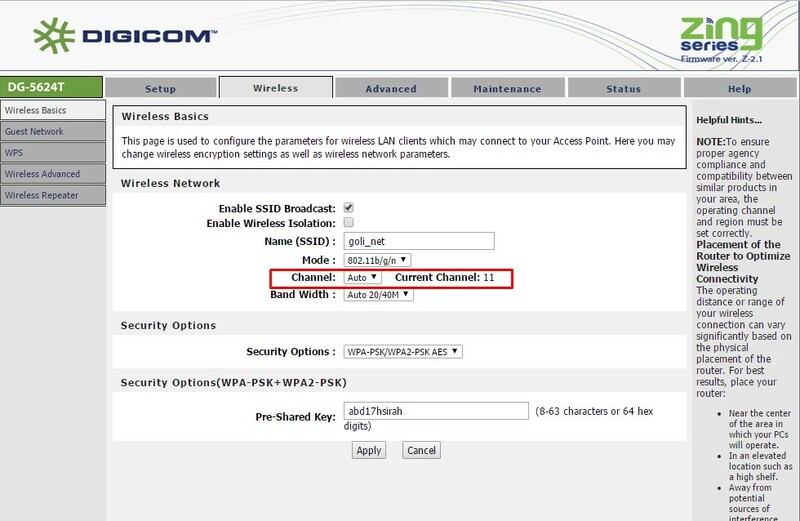 How to Change Wi-Fi Channel for Your Router? Home >> Business >> How to Change Wi-Fi Channel for Your Router? The question always pops up in your head that what you do if your Wi-Fi connection is slow as the tortoise. The best solution you would prefer is to change Wi-Fi channel of your router and fix the problem. But how do you do it? To change the settings of your router’s channel is not like changing the channels on TV. However, the process is the same. You have to choose a channel and transfer data over that channel using Wi-Fi. slow internets takes longer time in reloading web pages. buffering time of YouTube and DailyMotion videos increases. failure in sending important data and files. So if you swap your Wi-Fi channel to another channel that no one’s using, you can improve your internet speed. 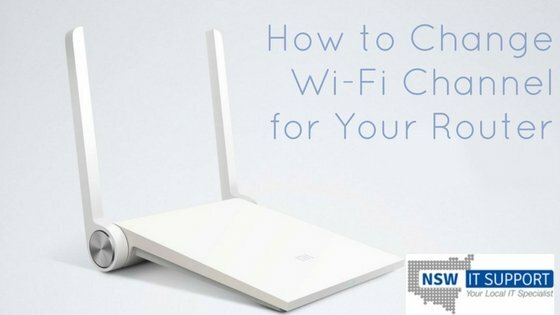 Now let’s jump into the steps to know how you can change Wi-Fi channel of your router safely and enjoy your internet speed. Before jumping into changing channel, you need to use a software that scans your Wi-Fi signals near your device and locate the channels they are on. The software you can use is inSSIDer utility. And if you start the process in android device, you can use WiFi Analyser App. Note: The most stable channels among the listed ones are 1,6 and 11 which means if you switch your Wi-Fi channels to these listed ones, the chances are high that your internet speed is not going to betray you most of the times. You will observe different Wi-Fi signals around your device represented by different colors and signal strengths. 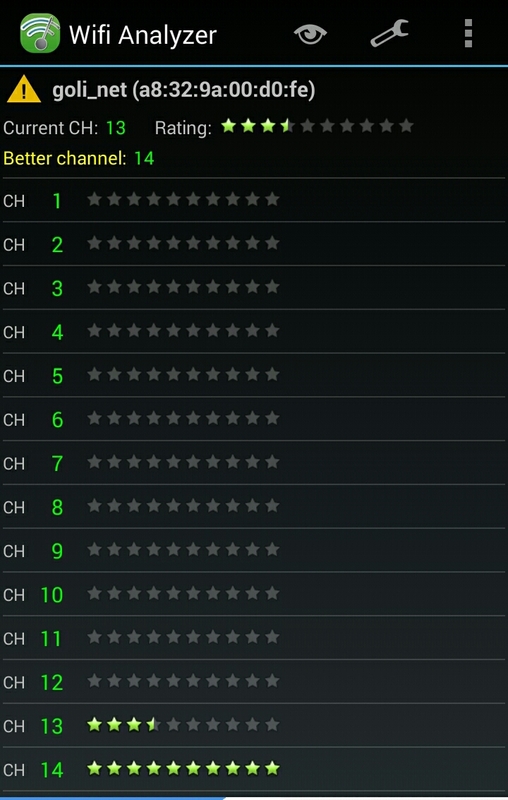 This will inform you if you are on strong or weak signal channels, help you decide which channel to choose, etc. It is better to choose the channel that is far from your neighbors. Now you need to access your router’s IP address from the browser. 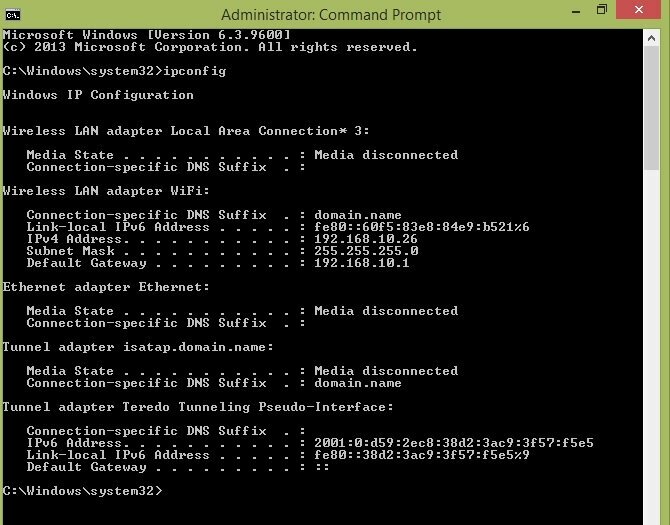 If you don’t know your router’s IP address, you can find it from Command Prompt. 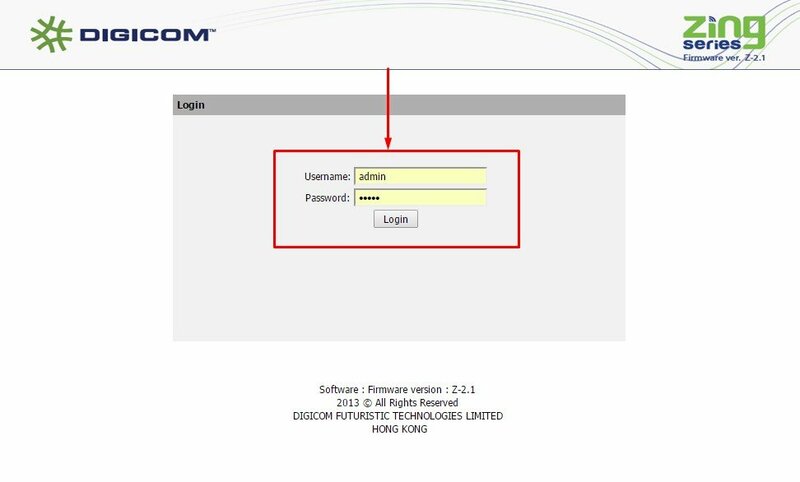 Normally, the address is 192.168.1.1 but the example here is the router of Digicom so the address here is 192.168.10.1. Since here we are using the router of Digicom so go to the Wireless menu to change the channel of your Wi-Fi. 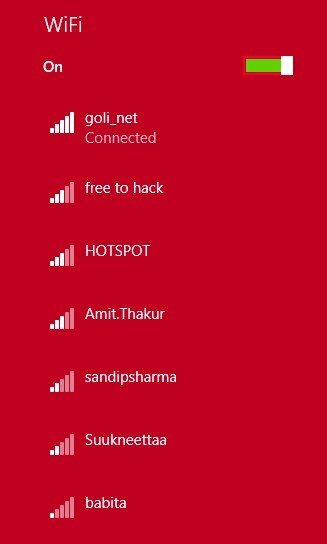 There you will find the Channel tab just below the SSID tab. Then adjust the channel you found better for faster internet. And reboot the system to apply the changes.